Yes, it looks bright in the above pic, but the pink will only be used for highlights and the Preppy look can afford a bit of zing. Even thinner pinstripes than this would be great! 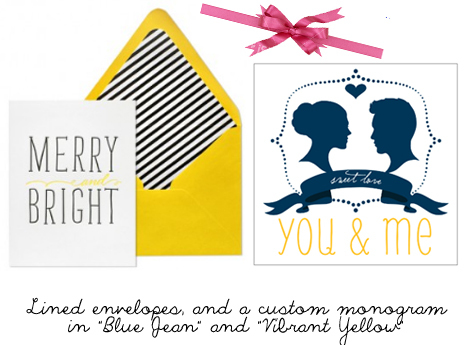 Let's set the scene with the invites - Sarah was keen on having a monogram and if she wants to take the easy route, you can get free printable monograms from weddingchicks.com and customise the colours and names! The venue is indoors and may not be very bright, in which case Sarah may wish to use white tableclothes, with navy pinstripe napkins instead. A few succulents on the tables would also be awesome! 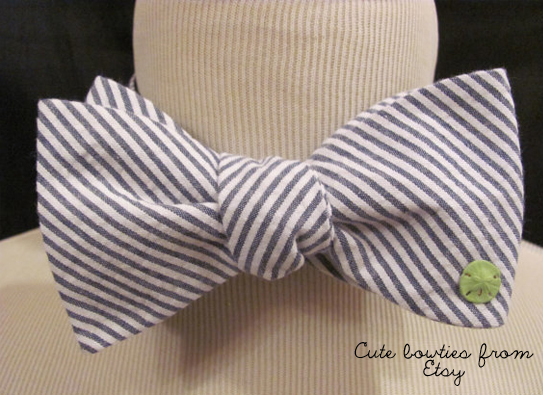 I can see them in pots, with the pinstripe ribbon around them, and maybe the table number pinned onto the ribbon. 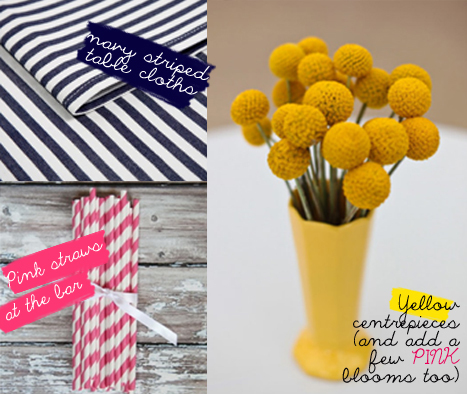 This yellow is a stunner! Again, adding a few succulents to the bride's bouquet really gives the preppy (and less frilly) look. A dresser like this can be decorated how you like - and you can keep it afterwards. You could choose a deep navy, or be brave with a different shade like above. 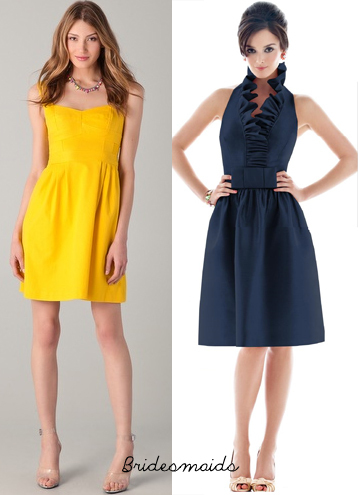 Sarah fell in love with the bridesmaid dress on the right - lucky it comes in about 10 different colours! Perhaps even some fun-patterned heels would be in order... anyone brave enough for little stripes or polka dots, with a bow on top? 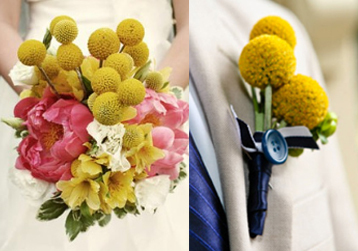 ...with light coloured suits, and their yellow buttonhole highlights. Thank you Sarah for letting me share my ideas, I hope this helps! Those of us recently married know that the decision-making can be verrrrry hard and at times overwhelming. Can I get an amen? Share your tips below! What 'style' of wedding would YOU have? a deep orange works well with navy and white too. my friend had a silk scarf with navy blue paisley on white in her room. i picked it up to have a closer look and the orange nail polish i had on at the time looked AMMMMAAAHHHZING next to the scarf. I love this look! 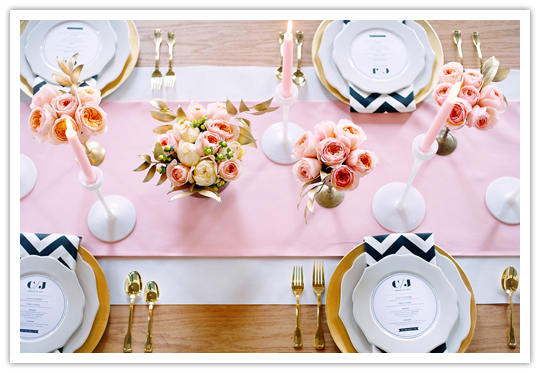 I love how brides are embracing more of what they want and not what is/has been the norm. I was all about breaking the norm when I got married. It's important to have what you love.. not what everyone else does. Amy, Thank you so much for putting together this gorgeous collection of inspirational photos. I can't wait to share the ideas with my fiance! It is funny that you mention succulents, because I have been eyeing them in bouquets every since I joined Pinterest. I will be taking your flower inspiration photos straight to the florist. I especially love the bridesmaid bouquet concept with pink, yellow and white hues. 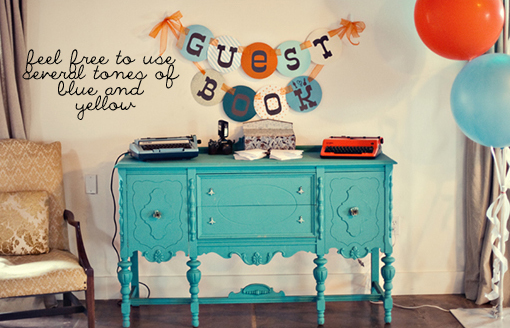 I also love that you pointed out that you can incorporate various tones of one color. I think some people shy away from doing that, because they are afraid of what it might look like. I think it is a fabulous idea to keep in mind. Thanks again for taking the time to research and expand my wedding concepts. I truly appreciate it! holy smokes amy....you killed it!!! looks amazing, love every single image!!! I'm getting married in July so this was just the kind of post I needed to stumble across! Where do I start? I mean the colour combination is beyond beautiful but I really love the addition of the pinstripes and the really interesting yellow flowers (actually off to research them now). 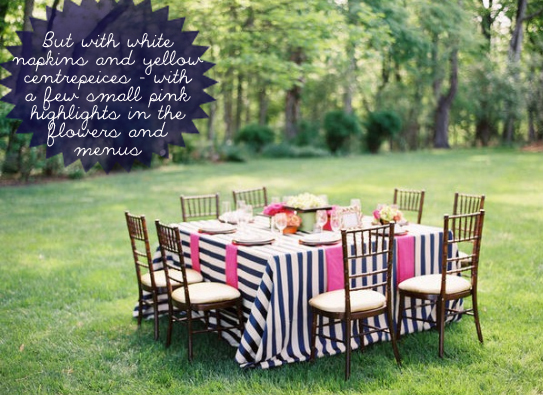 Such a sweet and simple addition to any party...especially a wedding! Love! 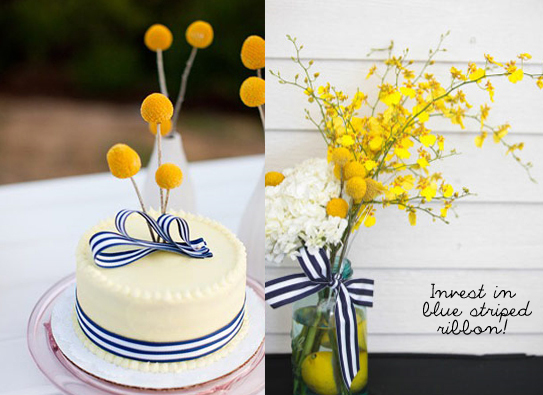 Love those yellow bouble flowers!